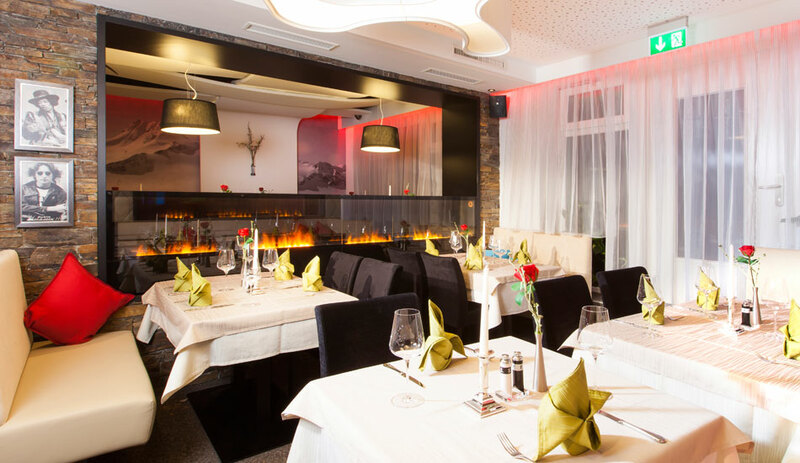 Visit us in our Restaurant/Pizzeria Gusto and enjoy the bright side of life. On three different floors, you can enjoy the pleasures of "Gusto" with different flairs. The three floors are called "Harmony", "Gusto mine" and "Impressions". 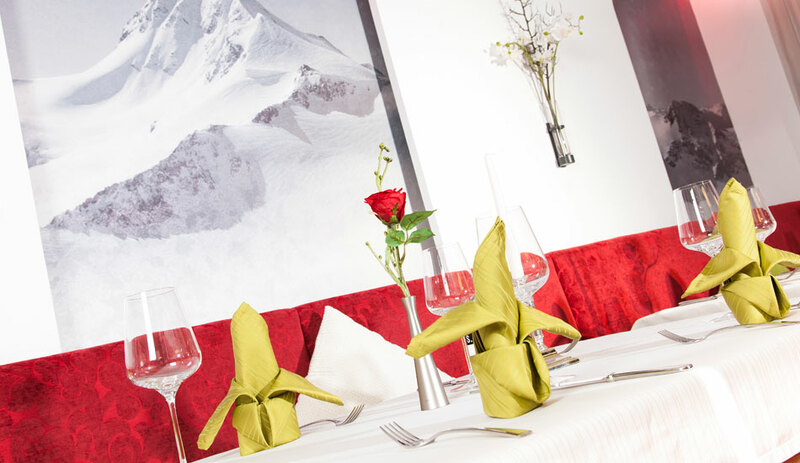 In our restaurant you will find Italian or traditional Tyrolean meals everything your heart desires. Just take a look at our menu and wine list! There will wait a lot of different culinary delights for our guests.